NB! 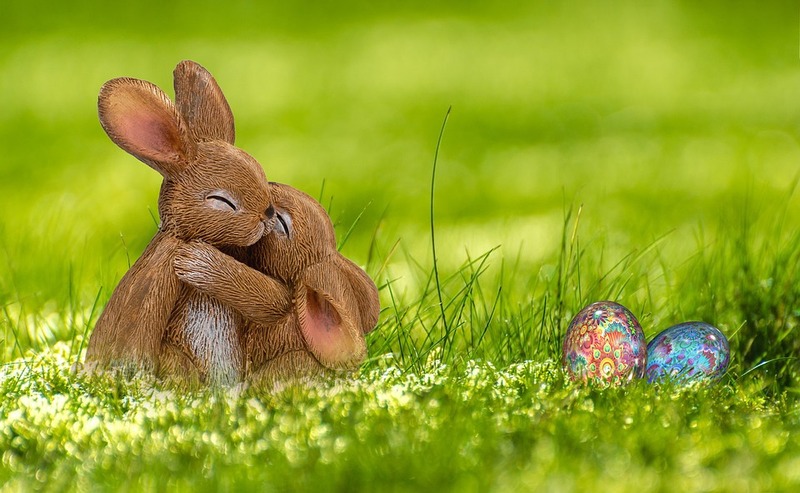 19.04.19 is a public holiday Good Friday, trainings will not take place! Welcome to the Yongsheng SC homepage! The Yongsheng Sports Club organizes health movement and martial arts trainings for all - both for beginners and advanced, young and elderly, those who just want to engage in health movement and those who want to become top athletes. The trainings are held by Master Yongsheng Sheng from China. Taiji requires a gradual learning, starting from the basics, so we gather novice groups twice a year (usually in February and October). Write here for the registration. 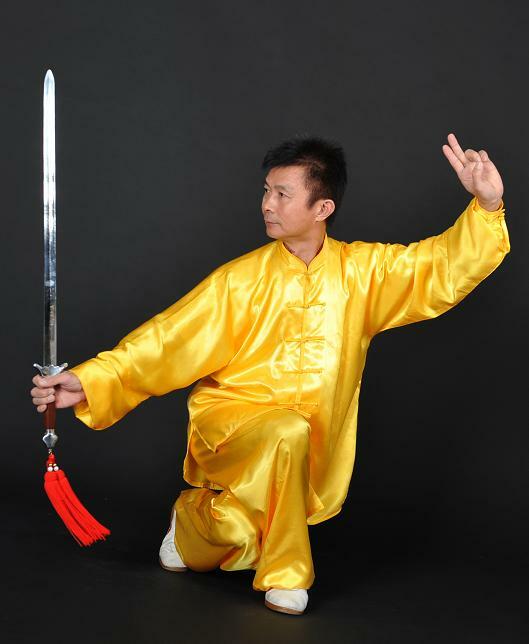 Wushu Kungfu and Qigong trainings can be attended by novice and advanced together, so you can join them at any time! Starting from 2nd of February new beginners course of Taiji is opened. It will take place at Läänemere keskuses (Läänemere tee 30, 2 floor) on Mondays and Wednesdays at 18:00-19:00 and on Saturday at 10:00-11:00. Dear members of Yongsheng SK! 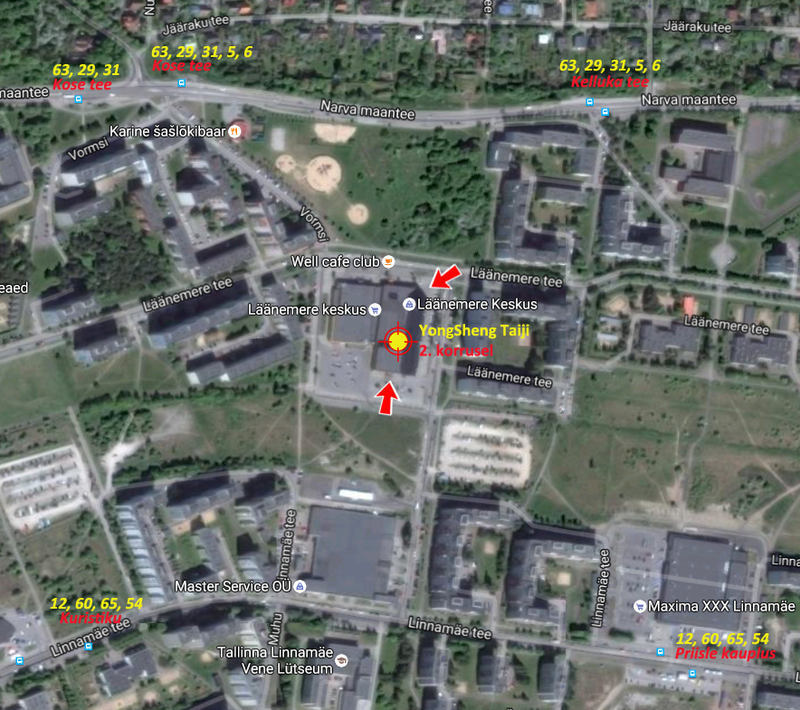 SK Yongsheng summer camp will take place 20-28.07.2019 at Jõulumäe (joulumae.ee). All who are interested in going should inform Master before the new year. Half of the price should be payed before end of the year, as it will be used to book rooms. For more information ask Master. You can see photos from the previous summer camp (2018) here.